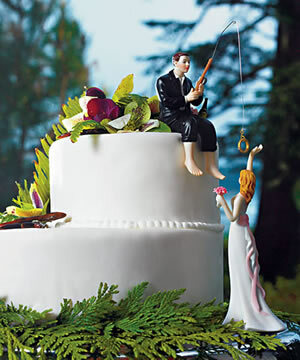 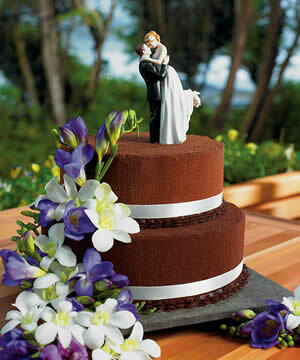 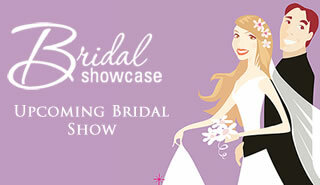 REQUEST FREE WEDDING INFORMATION from our profiled wedding professionals! 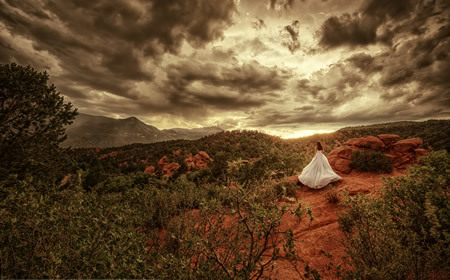 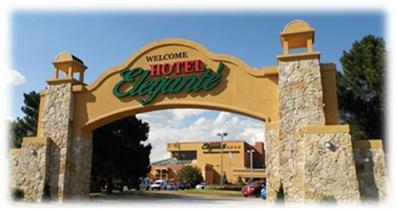 Colorado Springs is a SPECTACULAR setting for your wedding! 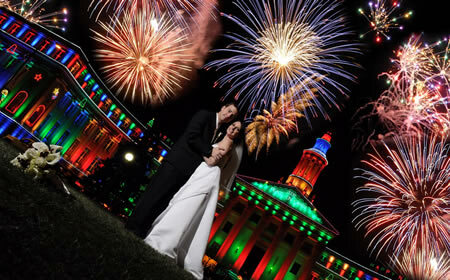 There will be an estimated 5,300 weddings in Colorado Springs this year. 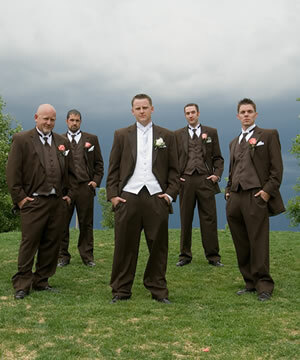 SpringsWeddings.com is here to make your planning easy. 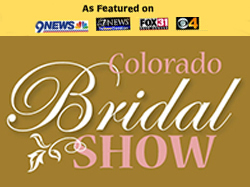 We've been connecting brides with the best Colorado Springs wedding professionals since 2000. 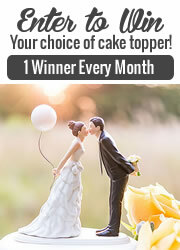 You'll find great planning tips and ideas on SpringsWeddings.com, so come back throughout your wedding planning process ... we guarantee you'll find something new each and every time!